Henry you are awesome. 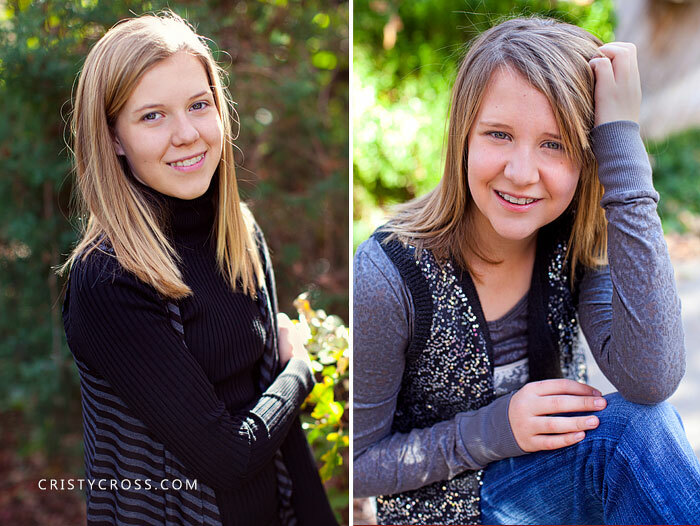 I am thrilled for you and your family to see your photographs from your session. Aimee, Mike and Meryl-you are the cutest family AND you make the v-dub look spicy :) Thanks to Linda Schilberg for assisting me on this shoot and a huge thanks to Bill Zauner for letting us borrow his bus for the shoot. These pajamas get me so excited for the Christmas holidays. It reminds me of family time and traditions of reading the bible on Christmas eve, opening presents, and good home cooked breakfast. I can smell the breakfast casserole now. PEACE and love to you and your families. Happy Birthday to Makayla. We did a family session for the Drakes this week and on Makayla's birthday. Today she is celebrating with her friends and family with a Winter Wonderland theme. I hope you had a great birthday sweet little girl. Last weekend I took a 6 hour drive to Cimarron, KS. The home of pheasant hunting-which I learned while I was there that weekend. Supposedly Bobby Knight was there hunting, too.As I drove in to the cute town of Cimarron I was greeted by the full and upbeat downtown area. The town consists of about 2,000 people, which reminded me of the town I grew up in when I was younger. I immediately feel in love with it. My adventures started in the cute town when I met up with one of my clients/friend-Aundi. (You will get to see her adorable family towards the end of this post) The place to "meet" is at Clarks Drug store. I was so excited to see the 50 style diner set up, and then a drug store in the back with an retail store on the side. All of these three businesses wrapped up into one just screams small town, and I LOVE that. Looking at all of this refreshes my memory from my days as a little girl in Tahoka, Tx. Fond fond memories :) So, before I make you go down memory lane with me, I'll stop there. The first family from the [mini-sessions] is the Burns girls. So sweet, energetic and full of surprises. The mom started whispering sweet-nothing into the camera and I wasn't sure if she was talking to me, or what! It was hilarious, because mind you, this is the first time I met this family. Shannan-I so enjoyed you and your girls. The Fugitt kids are absolutely adorable!! This was like one of the first ones we took. Perfect little children :) I'm sure mom agrees. The Littlejohn family too was adorable. Momma has fashion flowing through her husband and kids. I love their style! The Batman family. First off, I just want to say, what a cool last name! Ben thought so too. This little boy was full of energy and so incredibly sweet to his momma. I loved this image, because it shows their playful side and makes me think of my little man. Okay, let me just say how much I love this girls name. Are you ready for it...Winter Kopper. I LOVE her name! And I love the locations we went to. We did a full session for them, and went to their families old house; old as in like a house that is almost 100 years old I think (I might have made that up haha), and then we went to a friends barn that had this amazing hayloft. I told Ben soon after their session that I want a hayloft. Like, I really really do. So, he is just gonna whip one up for me. Oh, and this cool hayloft has a swing and Winter showed us how it worked in her skirt. I love her carefree personality. Here is the family that actually got me to Cimarron, KS. The Curtis family. I'm hoping Pottery Barn for kids will call me soon after seeing this image below. And then, they will call the family to see if they can use their kids as models, because they are SO cute! They are a dairy family, so we went to the cow alley(technical terms) for part of there session. The cows were a little too busy eating and wouldn't smile. Oh well. The family on the other hand looks cute. Before the weekend was over I also had the great opportunity to photograph the Monical family. I loved meeting them and their cutie-pie daughter. And, I love the mommas boots! Newborn session are so sweet and adorable. Look at beautiful Evelyn (Evie) Adell. 100% precious. 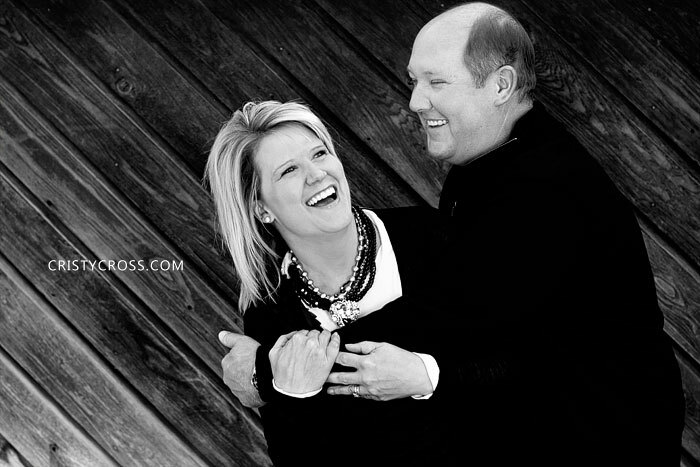 Last week Rachelle and he family drove from Hereford, TX to Clovis, NM for their family session. Here and her mom made this session outstanding with props and super creative ideas. I felt like I was apart of the AIWL shoot again. Gotta love a cute little girl with red hair. Last weekend and this week I had the great opportunity of photographing some awesome families. They are getting ahead of the game and doing family pictures for Christmas cards and just simply updated family photos. I see these families just about every year (and one is a neighbor so I see them weekly) and I thank you so much for your support of Cristy Cross Photography. Remember this family from the summer? *uPDATED:Tara and Gage Bonestroo were married 2 years ago and I was so blessed to be their wedding photographer in San Diego. Look at their beautiful growing family below. The words that comes to my mind when I see Tara in these images is "one hot mama!" I know you must agree :) I loved the location of their session and "General Lee" dune buggy style. Yesterday I head out with my family to photograph the Zarikta family. Julia Zarikta is the fabulous hair stylist that worked her magic on my Alice in Wonderland Project. She has also styled many of my clients hair and makeup too! She's very talented. And now it was her turn to get glammed up with her family.She took pictures of my family too. I'll post those later.